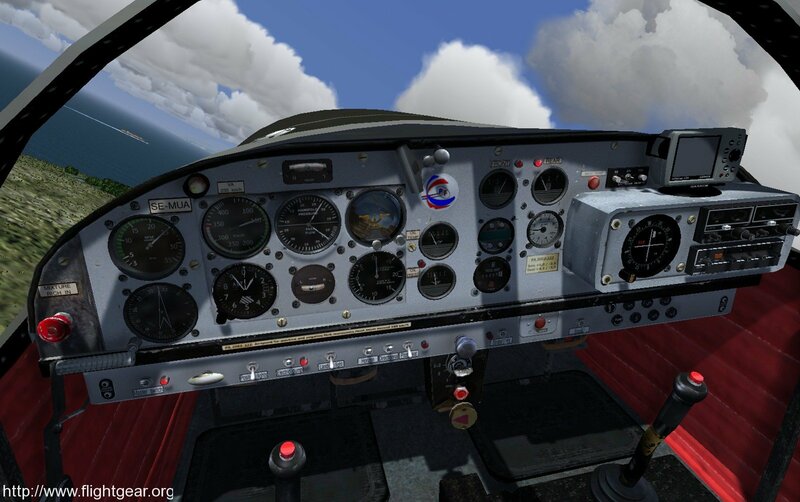 Posted on February 17, 2013 February 18, 2013 by Curt O.
February 17, 2013 – FlightGear v2.10 is Released! 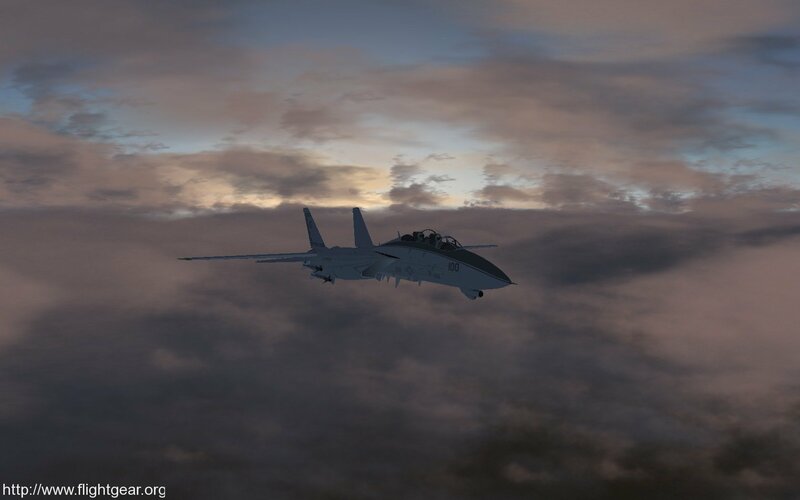 The FlightGear development team is happy to announce the v2.10 release of FlightGear, the free, open-source flight simulator. This new version contains many exciting new features, enhancements and bugfixes. Highlights in this release include improved usability, better terrain rendering and a fully scriptable 2D rendering system. 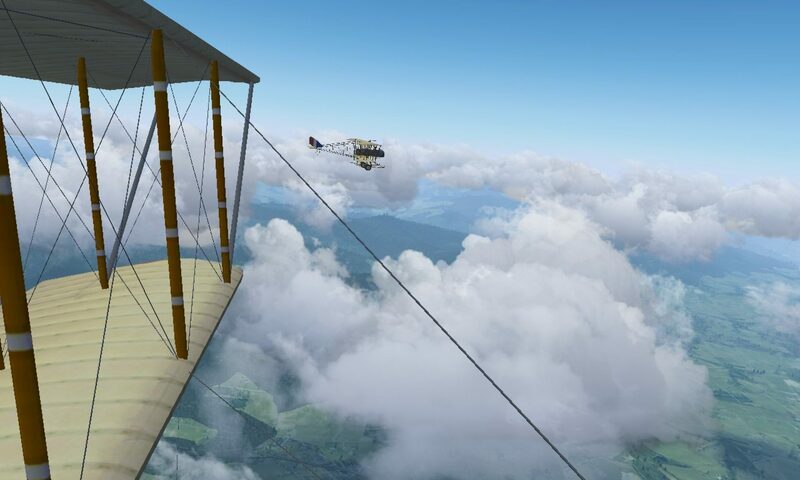 A list of major changes can be found at: http://wiki.flightgear.org/Changelog_2.10. LukeaFG has also made an excellent promo video showing some of the new v2.10 features. Download FlightGear v2.10 for free from FlightGear.org. Would airplanes downloaded from the previous version still work or will I have to redownload everything all over again? In most cases yes, older aircraft will work fine with newer versions of the program but we don’t make any promise that every feature or graphics element will show up perfectly in the new version. If you have a few favorite aircraft, you may want to see if there are newer versions of those with each new release. Very nice. But question can I update 2.8.0.5 or must I download the complete new version ?? On windows we recommend downloading the full release and uninstalling the previous version before installing the new version.